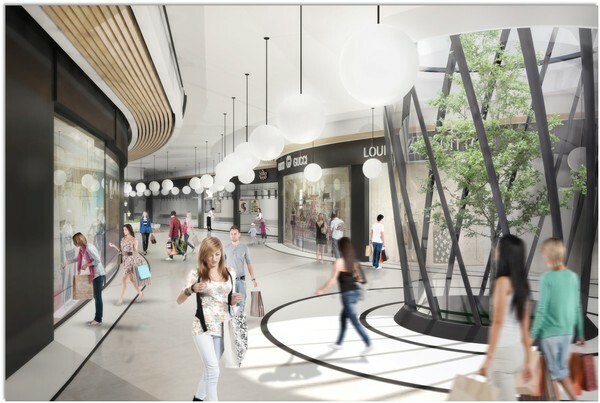 The METROPOLIS Mall @ Larnaca, will be a fully enclosed, single-level, climate controlled Shopping and Lifestyle Centre with a GLA (gross lettable area) of ± 33 000 m², servicing the greater Larnaca area and surrounding villages. 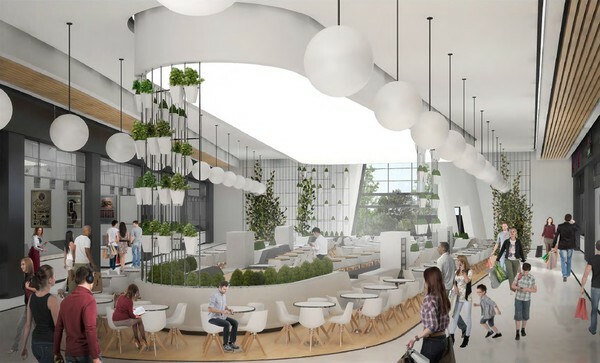 Focused on offering customers the convenience of having all their needs met in one location, it will cater for families, kids, teens and adults alike. 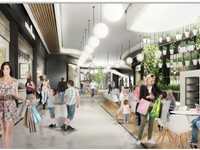 With a full retail offering, including a supermarket, major fashion retailers, branded and independent shops, services, cinemas, entertainment, modern restaurants and cafes, kids play areas and free WiFi, it will be Larnaca's ultimate lifestyle and shopping metropolis! 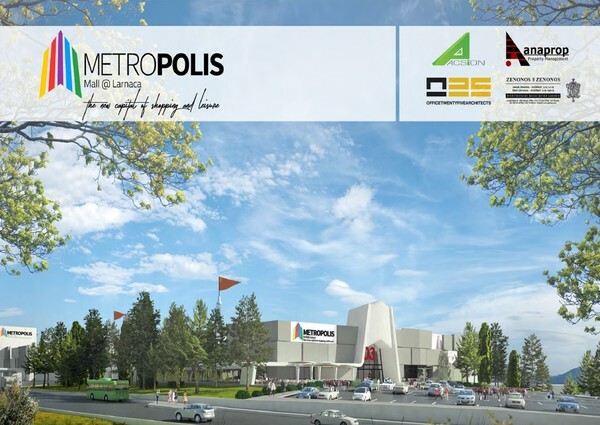 With excellent access, location and visibility, METROPOLIS Mall @ Larnaca is well suited to cater for the entire catchment area within a 30km radius. 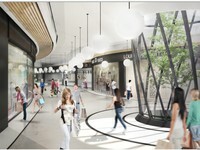 The process of application for Planning permits has already commenced, and we expect that the permits will be granted by July 2017. 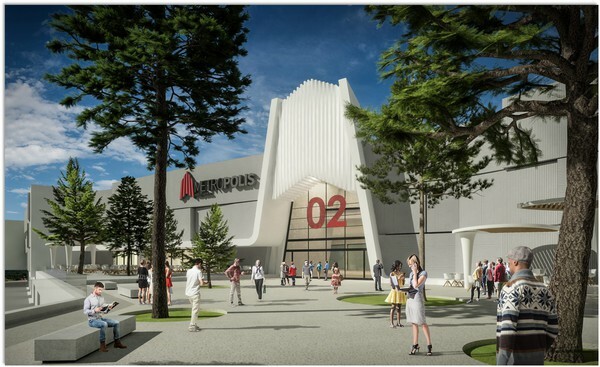 Construction is envisaged to commence during the last half of 2017, with a projected opening date by the end of 2018. 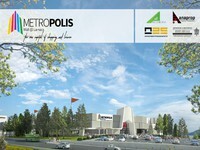 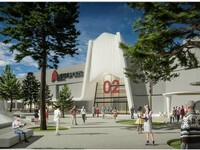 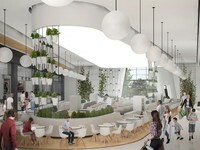 METROPOLIS Mall @ Larnaca is destined to become the shopping and lifestyle destination of choice in Cyprus. 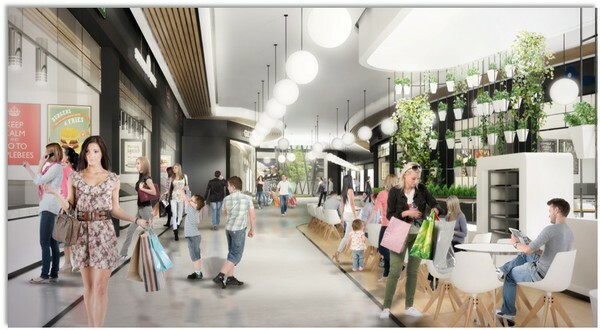 With over 100 shops and 1,400 parking bays, it will be home to all the leading international and local fashion brands and the ultimate shopping and leisure destination for groceries, fashion, homeware, shoes, accessories, services, restaurants and entertainment.